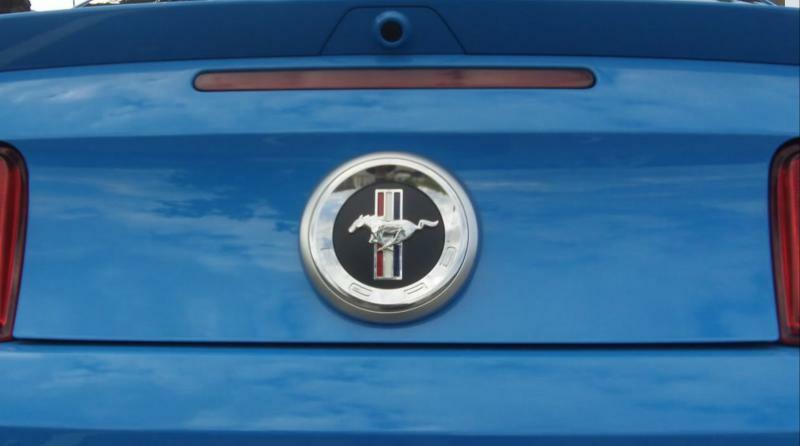 I have a 2014 Mustang with the spoiler that has the back up camera inside of it. I want to put the California Special spoiler on my car. I've seen people talk about removing the spoiler previously, so that's not my issue. My issue is what to do with the camera. I am for sure not sacrificing the camera for the new spoiler. I've seen previous threads about retrofitting it the bumper or the gas cap emblem, but I'd prefer to attach it to the underside of the CS spoiler. 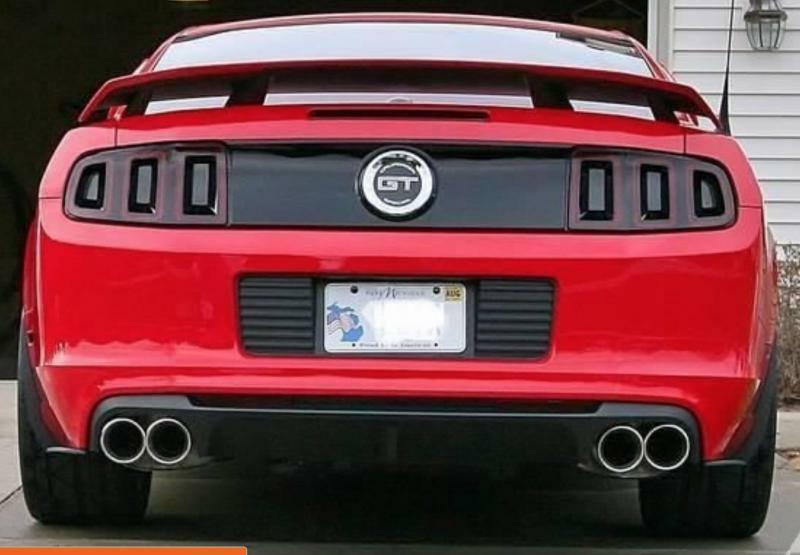 I've only seen one other forum where a person didn't use an aftermarket camera, but still used the stock camera and attached it to the underside of a spoiler, but that was the GT500 spoiler. I don't even know all the details to how he did it and he doesn't seem to respond anyways. Obviously I'd be keeping the camera in the current housing that it is in. I am not referring to the trapezoid shaped thing that is visible when you look at the spoiler. I am referring to what is inside there and keeping it protected. There are already 4 holes but I'll be drilling 4 additional holes because the CS spoiler is a pedestal spoiler and it needs 8 holes. It seems that one of the pedestals will cover one of the existing holes that is already there for camera wire. I'll be detaching the camera fishing the wire up through the pedestal and across the spoiler. Once the wire is in the middle of the spoiler than I will drill a hole on the bottom side for the wire to come out or I will have already drilled it. I will reattach the camera but that's where my issue is. It seems that I will need some kind of trough shaped thing that the camera can sit in. 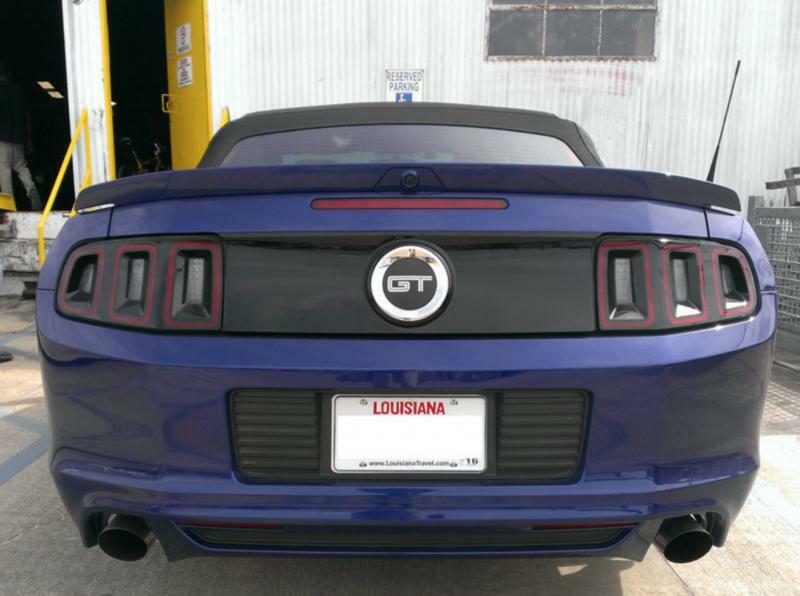 Then that trough shaped thing can be screwed/mounted some how the bottom side of the spoiler. The trough shaped thing will obviously be positioned parallel to the car. (Trough is rectangular shaped) There are 2 shorter sides of the trough, so the side that is closest to the rear will be cut out or something, that way the camera can see. I just don't know where to acquire this trough shaped thing and how to not break it because holes need to be drilled so that screws can be put in. I'm not familiar with 3D printing at all, so I hope that's not my only option. 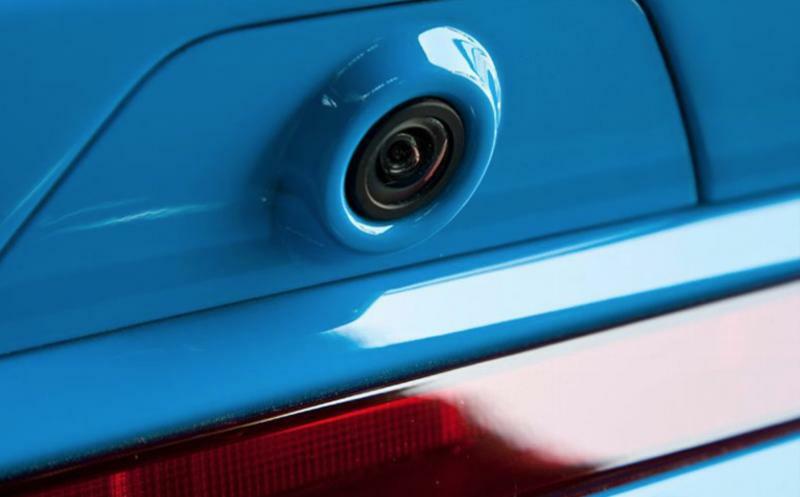 Can anybody think of anything I can use that can be mounted to the underside of the spoiler that will keep the camera nice and secure? Or does anybody have any better ideas to attach it to the spoiler? Or any good places to relocate the camera? Anything helps, thank you.